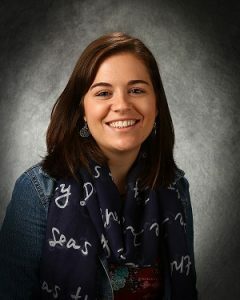 Mrs. Cole earned her Bachelor of Arts in Elementary Education from Lake Erie College. 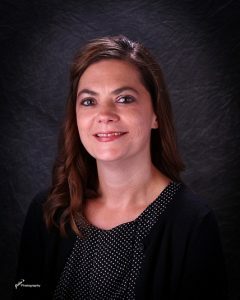 She taught for three years at Painesville Christian Academy before staying home with her family and homeschooling her children. She has been active in various children’s ministries including volunteer director of Preschool Ministry, Preschool Children’s Leader for Bible Study Fellowship, Children’s Church Team Leader and Good News Kids Group Leader. 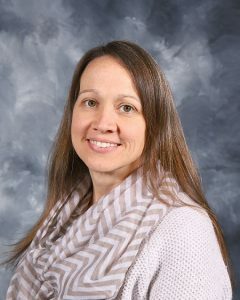 Mrs. Cole joined Agape’s teaching team for the 2018-2019 school year and resides in Chardon with her husband and six children. Mrs. Snedeker holds a degree in Elementary Education from Nyack Christian College in New York and taught First Grade before starting her family. 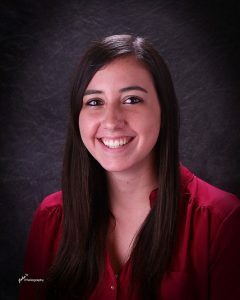 Mrs. Snedeker joined Agape’s teaching team for the 2016-2017 school year serving in various teaching roles in our First Grade and Preschool. She resides in Chardon with her husband Jordan and children Lincoln, Ellianna and Josephine. 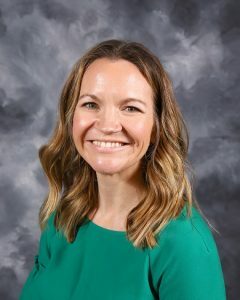 Miss Trask earned her Bachelor’s Degree in Early Childhood Education from Malone University with a teaching license for Preschool through Third Grade. 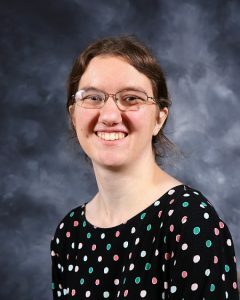 After graduating from Malone, she spent time on the mission field teaching English in Honduras and has also served as a teacher in Quito Ecuador in a First and Sixth Grade Classroom. Miss Trask joined Agape for the 2016-2017 school year. Mrs. Southern has been with Agape since our first school year in 2005-2006. 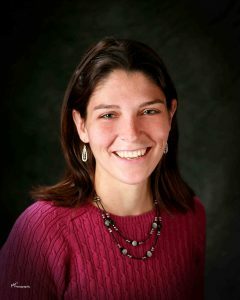 She holds a Bachelor’s Degree in Early Childhood Education from Kent State University. Prior to joining Agape, she was a teacher at Head Start. Mrs. Southern, her husband Mike, and sons Elijah, Abram, Aaron and Caleb reside in Hiram. 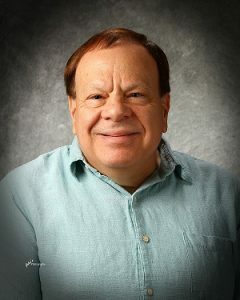 Mr. Ward holds a Bachelor’s Degree from Slippery Rock University in Early Childhood and Special Education. He has teaching experience in Third Grade and First Grade as well as classrooms with autistic and special needs students. He spends his summers on the Leadership Staff at Camp Whitewood and also serves as a Camp Counselor at Royal Family Kids Camp for children who have been abused, neglected or abandoned. Mr. Ward resides in Chardon and joined Agape for the 2018-2019 school year. 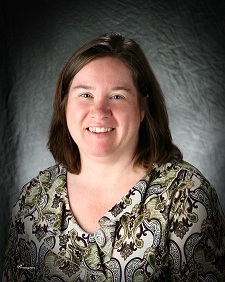 Mrs. Westover earned her degree in Early Childhood Education from Youngstown State University. 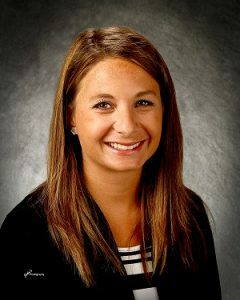 She completed student teaching in Third Grade in the Warren City Public Schools and has also served as a Tutor at Cardinal Elementary School and taught Preschool for Geauga Head Start. Mrs. Westover resides in West Farmington with her husband Brian and her two sons. Mrs. Westover joined Agape for the 2018-2019 school year. Mr. Domokos holds a Bachelor of Science in Elementary Education from Faith Baptist Bible College and a Master of Arts in Elementary Administration and Supervision from Bob Jones University. He brings 36 years of Christian school teaching experience from Northfield Baptist Christian School. Mr. Domokos resides in Middlefield. He joined Agape for the 2016-2017 school year. Mr. Baker comes certified with 27 years of experience driving a variety of trucks and vehicles. He resides in Mesopotamia with his wife Ruth and son Mason. Mr. Baker has been with Agape since the 2011-2012 school year. 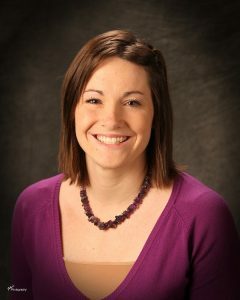 Mrs. Majetich holds a Bachelor’s of Science in Music Education from Oral Roberts University. During her career she taught music in a Christian school with more than 200 students, served as music director for churches, and served the Lord as a missionary. 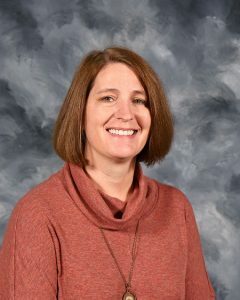 At Agape, Mrs. Majetich teaches music class and produces the school’s Elementary Christmas program and the end of the school year program’s Middle School and High School performances. She resides in Burton with her husband Bob. Mrs. Majetich has been with Agape since the 2005-2006 school year. Miss Pavlic is a graduate of Christian Liberty Academy High School and has served in the Nursery and Children’s Church at her local church. 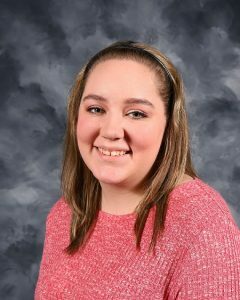 Miss Pavlic resides in Kinsman and joined Agape for the 2017-2018 school year. 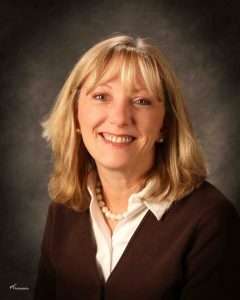 Mrs. Schmidt attended Rosedale Bible College and has served as a camp counselor for children of all ages as well as Vacation Bible School. 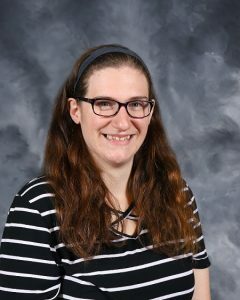 Mrs. Schmidt resides in Mesopotamia with her husband Daniel and joined Agape for the 2018-2019 school year.